Meet my new Etsy Shop Buddy, Sheepshape! Elizabeth, a fiber artist from London, has a wonderful shop filled with hand-dyed roving and handspun yarn, along with the most adorable, huggable knitted animal friends. We both recently took the Stone Soup Challenge, decided that our shops compliment each other well, and declared ourselves Shop Buddies. What a great way to extend the Stone Soup idea even further.... to promote each other's shops! Take a look at Eliz abeth's shop. Luscious colors, gorgeous textures... traditional crafts with innovative techniques. Everything in the shop is lovely (and highly covet-able) but the items that stand out from other Etsy sellers are her glow-in-the-dark fibers. Do you know a child who would love to see his or her blankie or stuffed animal in the dark? What an amazing idea! 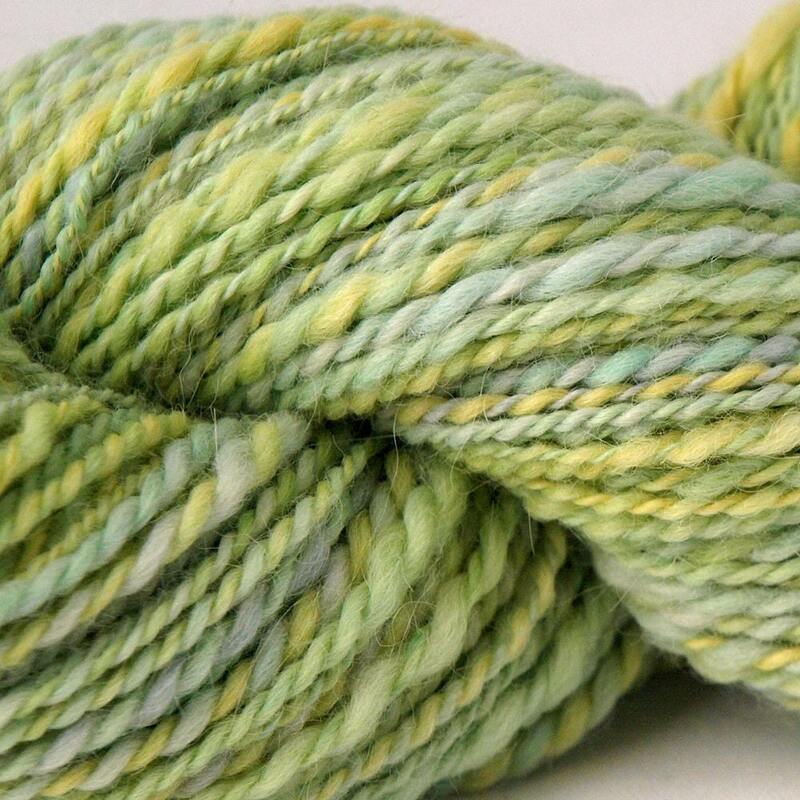 You can purchase handspun yarn made with glow-in-the-dark fibers to knit or crochet a very special blanket for a very special child. Or lovely huggable animals knitted with glow-in-the-dark yarn. Sigh. I always wished that I could knit. But maybe it's best that I don't because I think I would have an obsession with buying gorgeous wool like these!